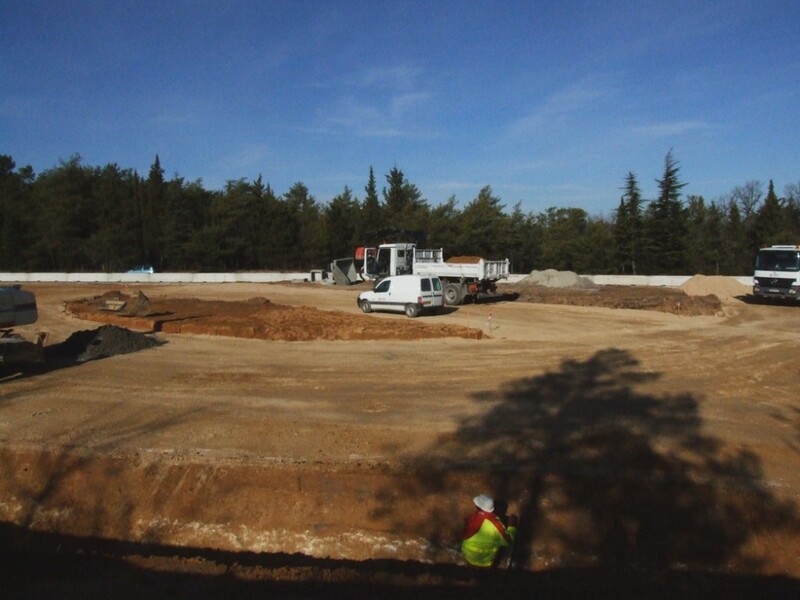 Work has started on the access to the ITER site. Anyone who has recently driven from Cadarache to Vinon-Sur-Verdon has seen it: the start of ITER roundabout construction. The works on the future main entrance to the ITER site started last November. 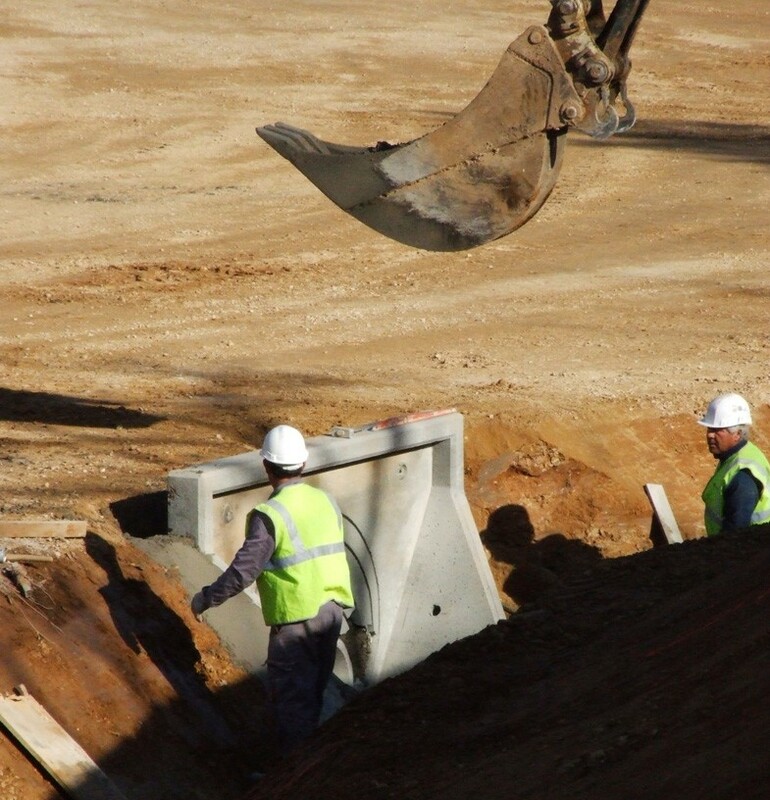 Over the last two months, the company APPIA 13, part of the French group EIFFAGE, already completed a large part of the ground works for the roundabout that will measure 28 metres in radius. Starting early February there will only be a one-lane-traffic due to the road works. However, Agence ITER France (AIF), who is in charge of the project, will try to optimize the free circulation of traffic during this stage of construction. According to Jean Michel Bottereau, responsible for the Project within AIF: "This is a part of the construction which is very obvious to the public. It clearly marks the access to the construction site and the future ITER offices."